Make your Maui vacation special. 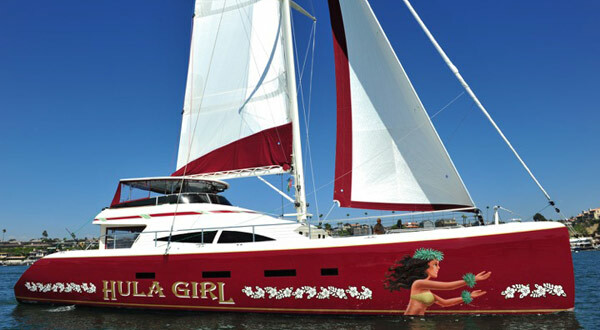 Plan your activities from the Maui Specialists. Maui has many so choices for where to stay. Let us help you find the perfect one! 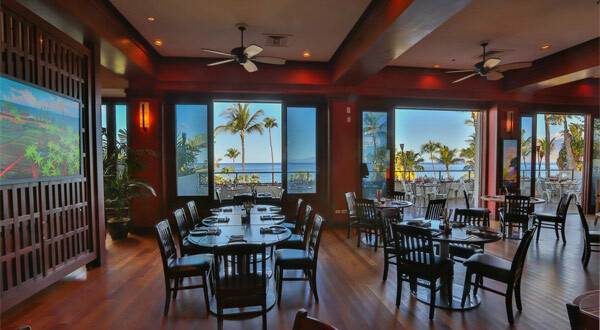 Oceanfront dining with spectacular views and sunsets served at no extra charge! At Maui Vacation Consultants, we take your vacation ideas to a whole new level. Our service takes your dreams of a perfect vacation and makes them come true. It doesn't matter if it is your first or fifth visit to Maui, it is always nice to know what to do and what is new. That is where we can help. We will provide you with the latest information on restaurants, activities, night life, tours, and shopping. We also provide you with highlighted maps to help you find your destinations. We can help plan a vacation package, air, room and car or any aspect of your travel needs. 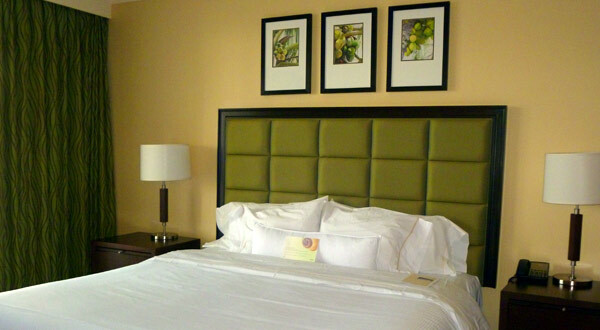 We have accommodations ranging from private homes and spacious condos to fancy resort hotels. The activities we suggest are all top rated and range from a Road to Hana van tour or a relaxing snorkel cruise to an exhilarating helicopter tour or a Hawaiian luau. Excellent restaurants are island wide. Let us recommend one to suit your tastes. Celebrating a special occasion? Have a private chef prepare your dinner by the beach, a solo guitarist serenade you at sunset, or consider renewing your wedding vows. We are dedicated to accommodating your special needs based on personal evaluations. In other words, we won't suggest a snorkel trip if you do not swim, or recommend a steakhouse if you are a vegetarian. WE WANT YOU TO ENJOY YOUR VACATION, SO WE ELIMINATE THE HASSLES. Think of us as your Maui Specialists. Start planning your Maui vacation today! Here at Maui Vacation Consultants, we take all of the guesswork out of planning your Maui vacation. We pay attention to the details and specific needs of our clients preparing the perfect vacation customized for you. From travel to accommodations, activities to dining out and safety to specialty services.